Would you break up with someone you were dating if your dog didn’t like them? New survey shows that pet owners take their dog’s opinion very seriously in matters of the heart. How can our dogs help our relationships? It probably comes as no surprise to most dog lovers, but this new study is getting a lot of attention. Apparently, 54% of dog owners would break up with a potential partner, or end a relationship if they didn’t think their dog approved! 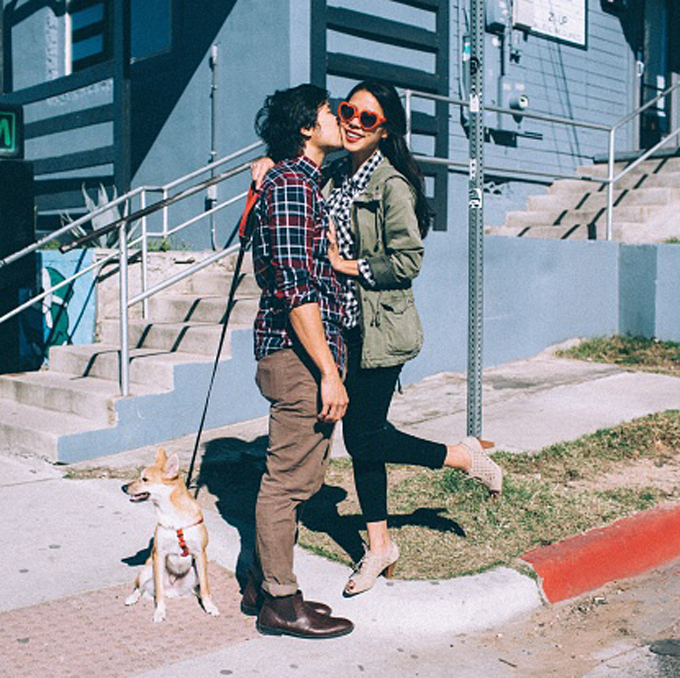 Maybe it’s not such a bad idea, to put your pet in charge of your love life. They are notoriously good judges of character. Ask most dog owners, and they will tell you any number of stories. Dogs can discern good intentions from bad ones, and positive energy from negative. They may know more about what’s going on with us, sometimes, than we do. Check out this adorable post from a woman whose dog gave her the heads-up that she was pregnant! So, just as you might ask your girlfriend what she thinks of someone to whom you are attracted, your dog’s opinion matters too. Brilliant! 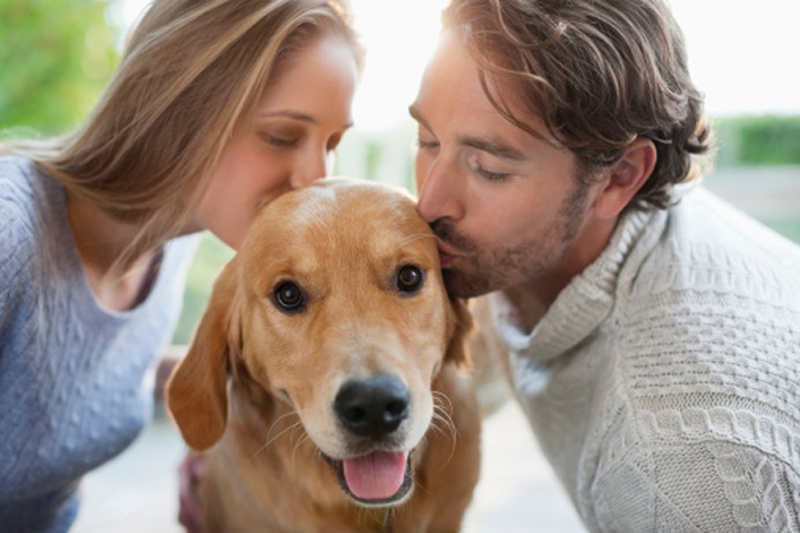 Some people use their dogs as a test for friends and potential lovers. It’s not a bad idea, as dogs are sensitive to the intentions of both people and animals. Introducing your dog seems like a natural thing, no one would suspect that they were on trial, even though you know that they are. Understanding your dog’s attitude toward someone can be helpful for you. There are a variety of reasons that the dog may dislike, feel aggressive, fear or adore someone. If you like someone, and your dog doesn’t, you can choose to see them without your dog. That isn’t as easy when it comes to a boyfriend or girlfriend. It’s sensible to listen to your pet. They are using a whole host of senses that humans have lost track of. Body language and scent are probably more important than we realize, in our social life. Maybe your dog can find you the love of your life. The best thing about our dogs is that for the most part, when love is in the air, your he or she is right on board and ready to share.